Antique airplanes of WWI, the barnstorming era and earliest days of aviation on display daily 10am-5pm from May-mid-Oct. Thrilling air shows on Sat. & Sun. 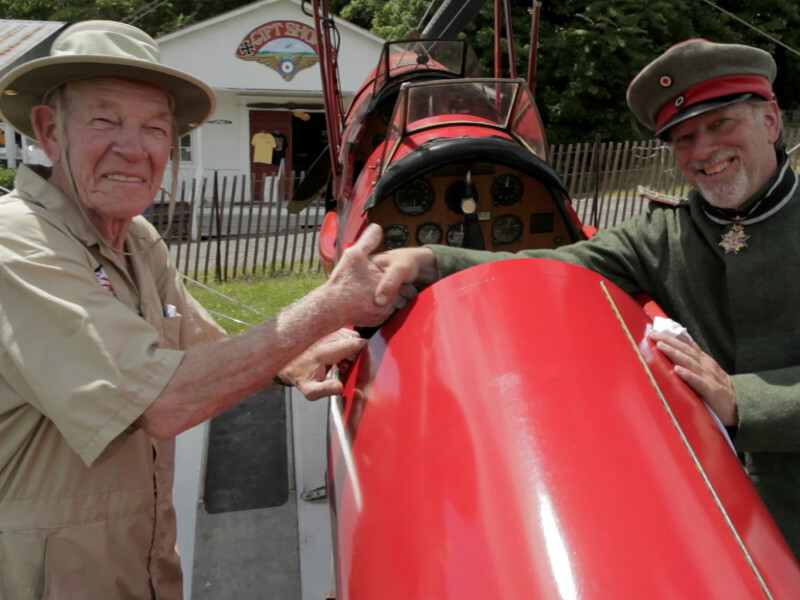 at 2pm, mid-June - mid-Oct. Biplane rides available.